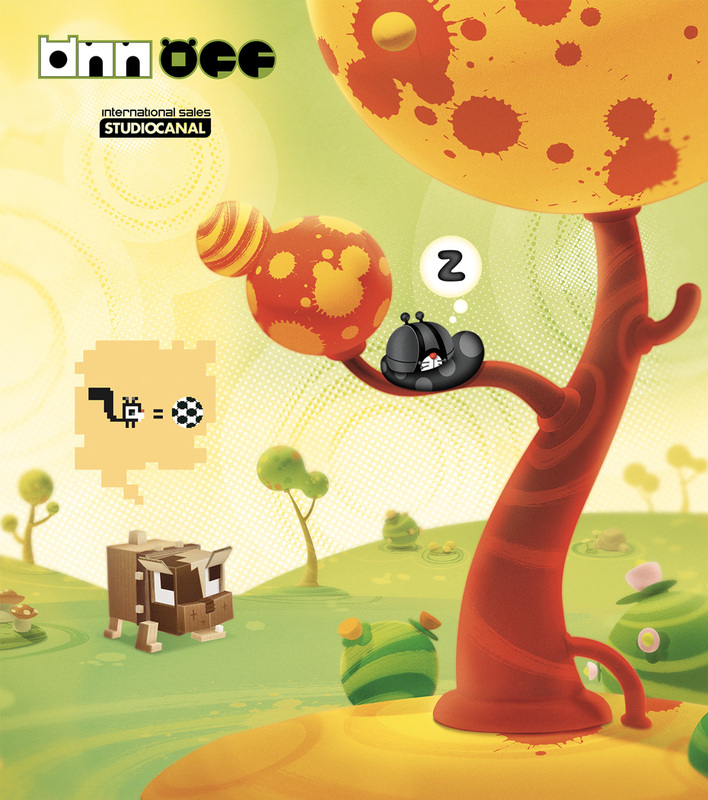 ONN/OFF is a cartoon tv show produced by Normaal Animation. 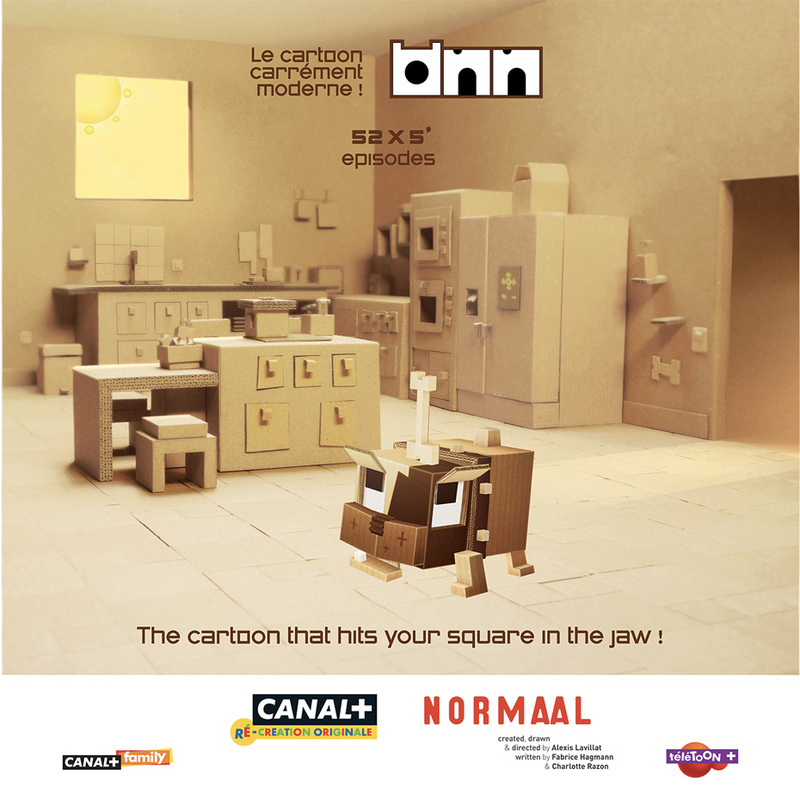 It will air during 2014 on Canal+ networks. 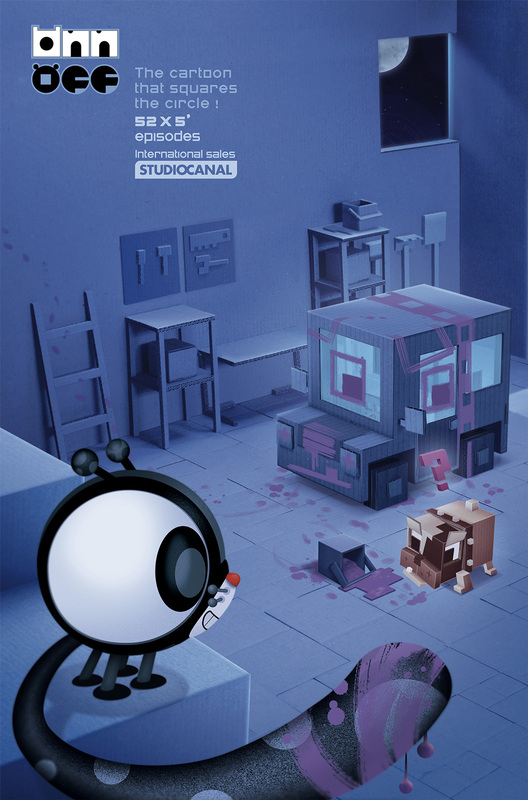 As a co-author screenwriter on the series, my job consisted in two main topics : • lead the brainstorms, during which the director / producer, lead storyboarder / story editor, the four storyboarders and me thought about the episodes, • then structure, write and detail the 52 episodes of the first series. More details about the show when it’s on air !